Employers have an opportunity to shape the future of apprenticeships when the government publishes a consultation on the apprenticeship levy’s future beyond 2020. Lady Cobham, director general of The 5% Club, argues that changes need to be made. The apprenticeship levy had the potential to rapidly deliver the apprentices that the economy needs and produce a highly skilled, productive workforce. But it has become very clear that this has not happened and the levy is not working. Feedback from employer members of The 5% Club – which sets members the target of having 5% of its workforce in “earn and learn” programmes within five years of joining – indicated early on that cracks in the apprenticeship system were forming, making it difficult, practically and financially, to bring on board as many apprentices as they would wish. As a result, fewer people are commencing an apprenticeship. The number of apprenticeship starts were down by a third in the first three-quarters of the 2017-18 academic year to 290,500 (compared with 440,300 in 2016-17). 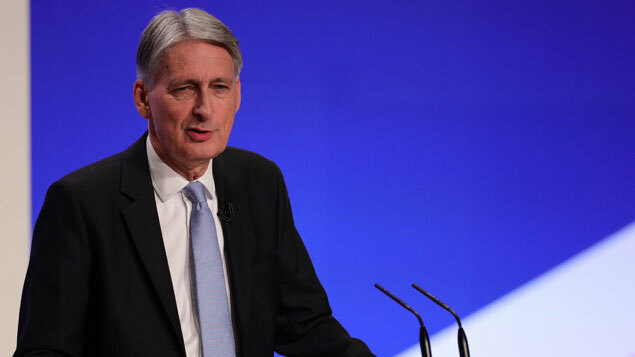 I was therefore encouraged to hear that the chancellor plans to reform the apprenticeship levy and increase the proportion of levy funds organisations can transfer to 25%, though this should be higher. But the biggest news for me was the consultation looking at the operation of the levy after 2020. This is our opportunity, as employers, to fix the apprenticeship levy. When further detail on the consultation is available, all employers should get involved. As passionate advocates and deliverers of training, I will be encouraging our 330 members to input. I believe the levy should evolve into a much broader skills levy, with greater flexibility for money to be spent. This would encompass the mandatory work experience for T-Levels. The levy could focus on areas of the economy and country where skilled workers are needed the most, helping areas that face skills shortages. We must also look at how we measure the success of the levy – not by the number of apprenticeship starts, but the number of completions. There needs to be a change in how the levy works for small companies. At present, many smaller employers are unaware of how the levy can benefit them and instead view it as something for large corporates. On top of this, small companies usually have to cover 10% of training costs, along with additional costs such as wages and transport. Combined with the bureaucracy of setting up a new apprenticeship, many small companies are deterred. To make the levy work, the government must review the financial contribution required by small organisations and make them aware of how they can benefit from the levy. Our members also believe that enabling the levy to be spent on shared apprenticeships would encourage small organisations to offer training, with apprentices rotating around a number of participating businesses. It is imperative that the levy is used to help people from different backgrounds. Apprenticeships can aid social mobility by providing young people from disadvantaged backgrounds with an opportunity to “earn and learn”, building a career with a long term future. However, the current system makes this harder than it should be. Businesses are unable to access levy funding for apprentices without the right grades in certain subjects. Furthermore, expenses such as travel to training centres or paying for overnight stays can make apprenticeships unaffordable for some people, particularly those in rural areas. The levy should support, not hinder, those from disadvantaged backgrounds. Additional funding should be provided for employers offering opportunities for those with poor school results, and the levy should be used to help cover apprentices’ expenses. Of course, there are many factors central to the success of the levy. These must also be considered as part of the consultation if we are to really see change. Business leaders, employers, government and the education system, must join forces to re-educate our country about the value of apprenticeships, dispelling the myth that they are “second best” to more academic routes. 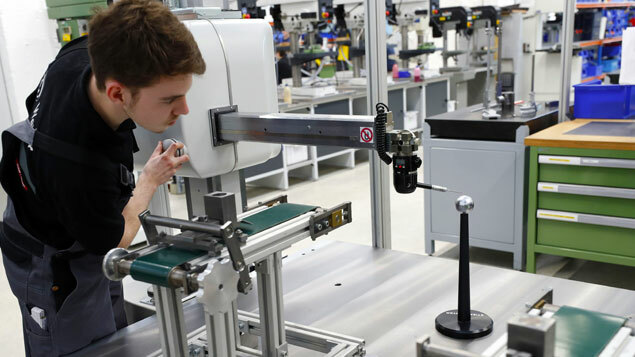 Speeding up and improving the approval process for apprenticeship frameworks, and addressing differing quality levels of training across the country, is also crucial. Hopefully the new standards introduced last week will address this. As the Education Committee’s inquiry and subsequent report suggests, we need a UCAS-style portal for apprenticeships and the further education sector must have a clear strategy and more funding to deliver an effective curriculum. The announcement last week that £38m will be made available to support the delivery of T-Levels was a step in the right direction, but more needs to be done to bring the system together. As we await further information about the consultation from the government, employers have the opportunity to consider what they would like to see from the levy. With a joined-up approach they can help shape a system that puts skills and training at the heart of business and deliver a strong economic future. 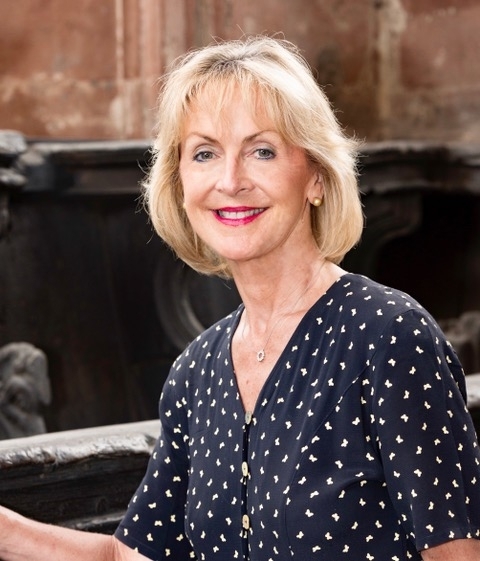 Lady Cobham CBE is director general of The 5% Club, an employer-led organisation which encourages employers to create as many "earn and learn" opportunities as possible.